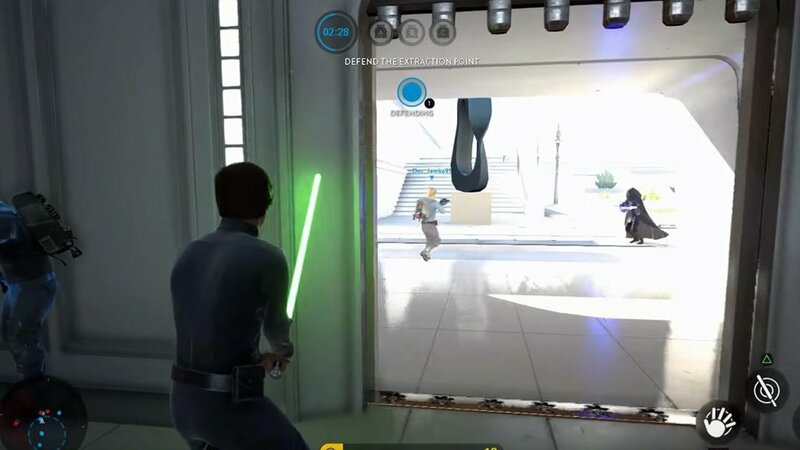 The Sabotage game mode was added to Battlefront during the Bespin expansion pack. The objective is to either destroy the three tibanna gas generators or to stop the Rebels from doing so. If Imperial forces are unable to stop them, then they have to make one last try to win. 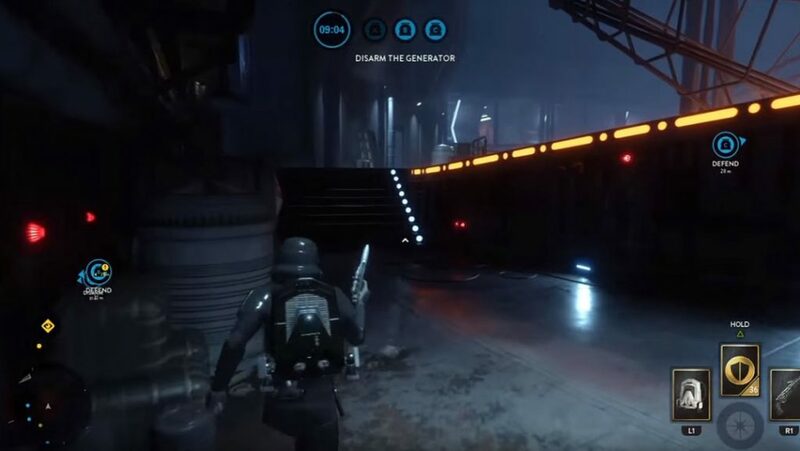 After the Rebels destroy all the gas generators, they will fall back to the extraction point. This is where they will wait for their transport ship to pick them up. In order for their transport ship to pick them up, the Rebels must hold the extraction point for five minutes. They will have to fight off the enemy who is trying to take it from them as they wait for their transport. The Rebels will win if they can capture it, and fail if they cannot. Each team will get a set of heroes to use during each of the Sabotage phases. 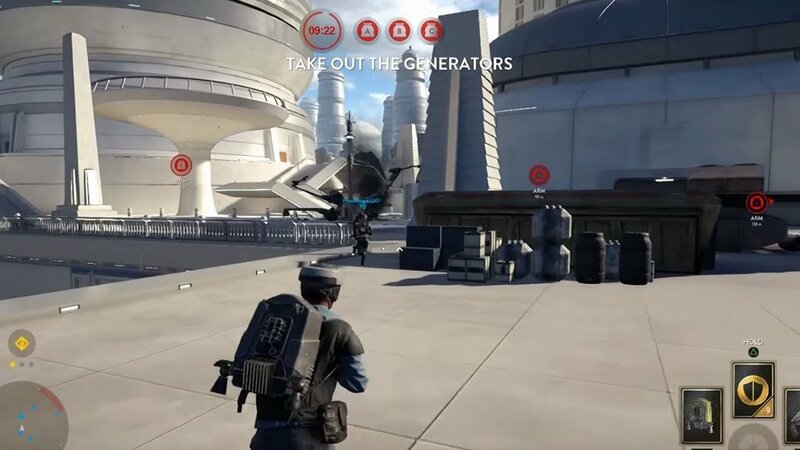 During phase 1 where the Rebel must arm the three gas generators, they will have four available heroes at their disposal. However, during phase 2 where they must capture the extraction point the tides turn. During this phase, the Empire will now have four available heroes and the Rebels will have none. The direct opposite of the first phase making it very interesting. What do you think of Sabotage? 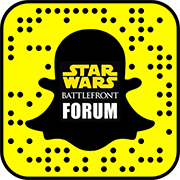 Leave us a comment below and let us know what you think or leave your thoughts in our forum.